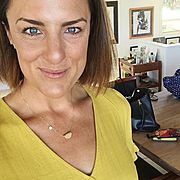 Do you crave an escape from the grind, a touch of adventure, a dose of tranquility and the chance to reconnect with yourself, your partner or both? 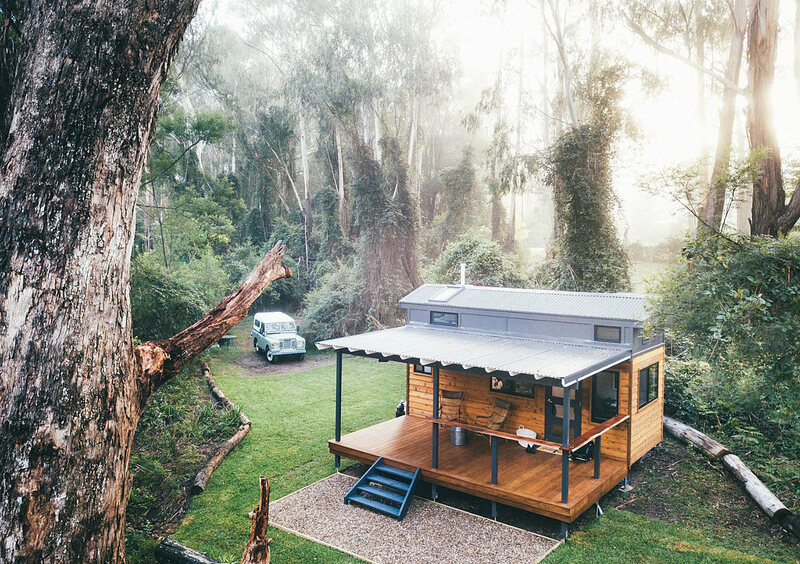 The Tallarook Tiny Home is architecturally designed and is located on a 50 acre property surrounded by native Australian bushland, with a kilometre of river frontage on the unique Clyde River (or Bhundoo as the local Aboriginal people call it). 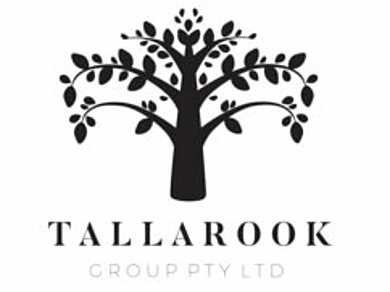 Tallarook makes for a perfect retreat in the beautiful south coast region. The tiny home has a beautiful deck that overlook the pristine waters of the Clyde river. A table and deck chairs are provided for those early morning cups of tea, or afternoon beverages. A Weber barbecue is provided for evening barbecues. 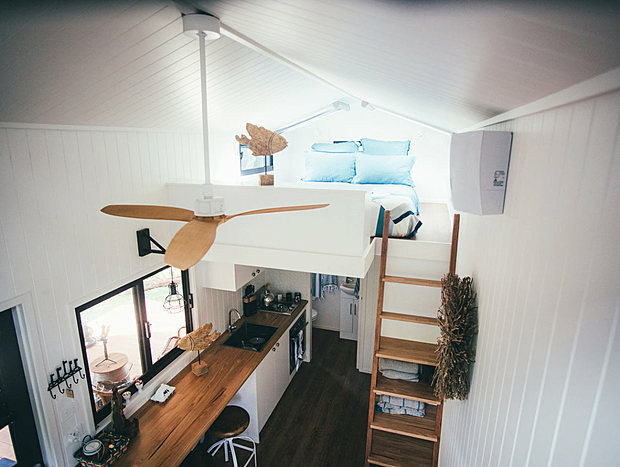 Inside the tiny home are polished hardwood floors and air conditioning for those summer evenings, or cold winter nights. Contemporary furnishings add to the relaxed atmosphere of this idyllic escape in amongst the gum trees. The self-contained tiny home has a queen size bed and a single bed with high quality linen provided. The home is equipped with a breakfast bar overlooking the river, kitchen amenities, a refrigerator, a gas cooktop and an electric oven, plus a beautiful little bathroom with a steaming hot shower. After a day of exploring the river front, snuggle up in the evening in your very own wilderness getaway. Rest well listening to the sound of the trees and wildlife. Star filled skies are visible through your loft skylights which is a perfect end to a day of exploring the Shoalhaven surrounds. In the morning wake to locally sourced breakfast supplies which include farm fresh eggs, bacon, fresh bread from our local bakery and a selection of jams from the Clyde River Berry Farm. The Tallarook Tiny Home is about the immersion in nature and it becomes a base for exploration and adventure. 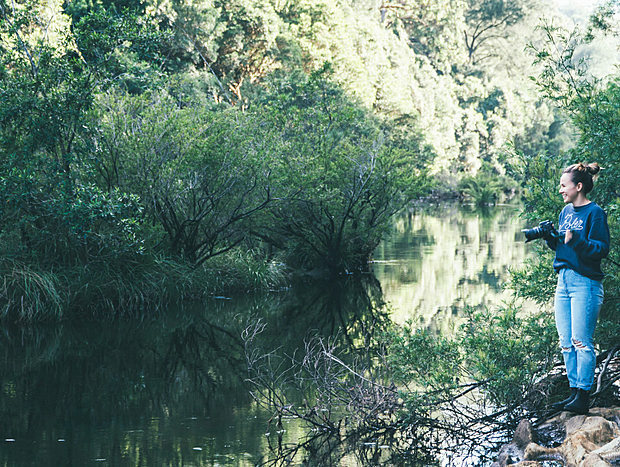 The local area is filled with brilliant gems waiting to be uncovered such as the fresh water river, pristine bushland, and exquisite coastlines, it makes for the perfect playground for outdoor enthusiasts young and old. We had a great stay at Tallarook! Lots of adventures to be had! The convenience of the kayaks and the serenity of the Clyde river to ourselves was magical! Highly recommend staying in this tiny home for a great break from human contact and the hustle and bustle of city life.